Pets in the workplace? Wait! What? Think about all the things that make your workplace a good place to be. Maybe it’s got something to do with what you do—a lot of people love their chosen fields. Some may be excited about the teams they’re with. Still, others groove on benefits such as a weekly breakfast or more time off. But there’s one benefit that’s ever so slowly gaining in popularity and may be one of the next things to revolutionize the office: pets. 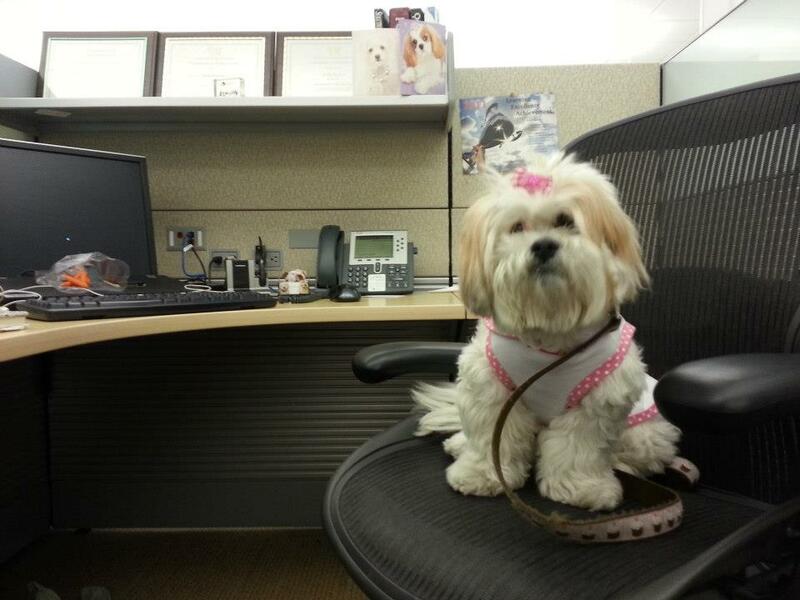 The benefits of having pets at work are becoming more and more recognized as part of wellness programs. That’s right: More and more companies are thinking about or actively embracing the notion of pets in the workplace. There’s a multi-layered reason for this, of course. More people are pet owners, so they naturally think of them as extensions of their family. When that happens, they want to be around them more, which leads them to want to bring them to work. Why else do pets matter at work, and what do you need to consider? This graphic can help.